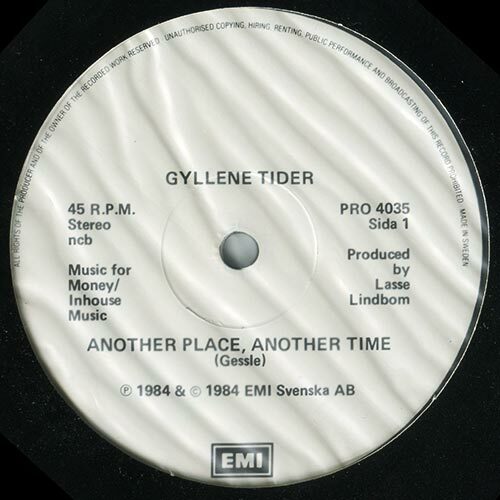 Another double A-sided (or rather “Side A” and “Side 1”) Gyllene Tider single. 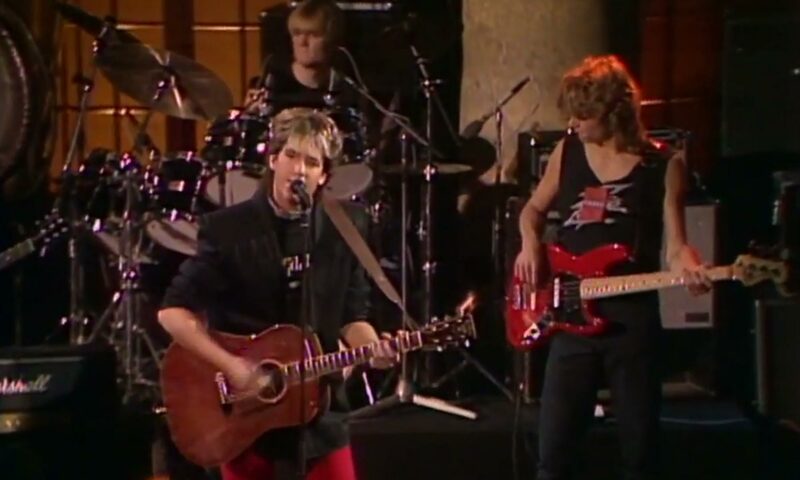 It never left the promo stage however, for unknown reasons. “Break Another Heart” was originally written for ABBA’s Agnetha Fältskog but she never used it. This promo single was made in 200 copies.